Caleb Beissert is a poet, translator and musician. 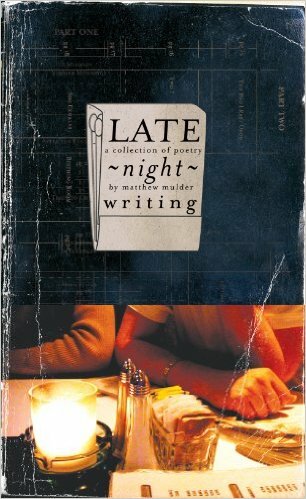 His published work appears in International Poetry Review, Tar River Poetry, Asheville Poetry Review and Beatitude: Golden Anniversary, 1959-2009. 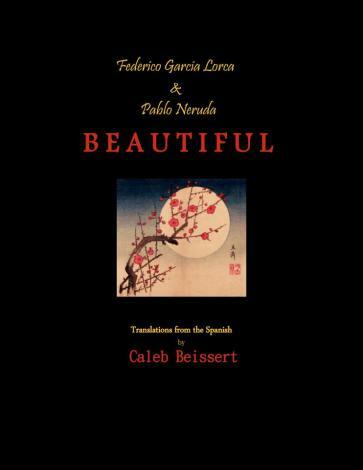 This week, Poetry at the Altamont celebrates the release of Caleb Beissert’s first book, Beautiful, a selection of poems by Pablo Neruda and Federico García Lorca translated into English. During the last few weeks, Beautiful was well received by enthusiastic audiences at Montford Books & More and Malaprop’s Books & Cafe and is a Small Press Distribution best-seller. The Altamont theater doors open at 7:00 P.M. for Poetry at the Altamont. Admission is $5 at the door. Beer and wine sold at the bar and lounge will remain open for drinks after the reading. Event link.